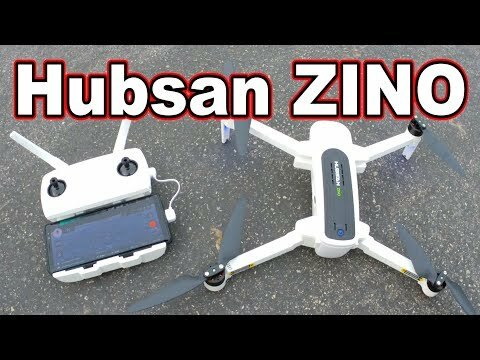 Hubsan H111D is a palm-sized rc quadcopter, lightweight airframe with nice durability. 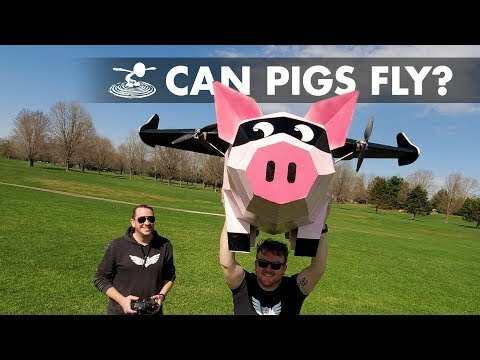 With an integrated FPV camera for FPV/Recording. 5.8G transmitter with 4.3 Inch LCD screen monitor can video playback. With Headless Mode, there is no need to adjust the position of aircraft before flight. 6-axis gyro system makes H111D very stable and easy to opearate. H111D is equipped with a battery protection module to protect and prevent overcharging the battery. .
H111D is outfitted with multi-color LED lights, making the flight more spectacular especially in the dark. 4CH Transmitter:Ascend/Descend;Forward/Backward; Left/Right; Left/Right rotation; Throw to fly etc.